Every tablet maker is always looking to out do the competition. Usually that means progressively thinner and more powerful hardware, but Xiaomi decided to flip the script and turn one of its tablets, the Mi Pad 2, into a full-on Transformer. 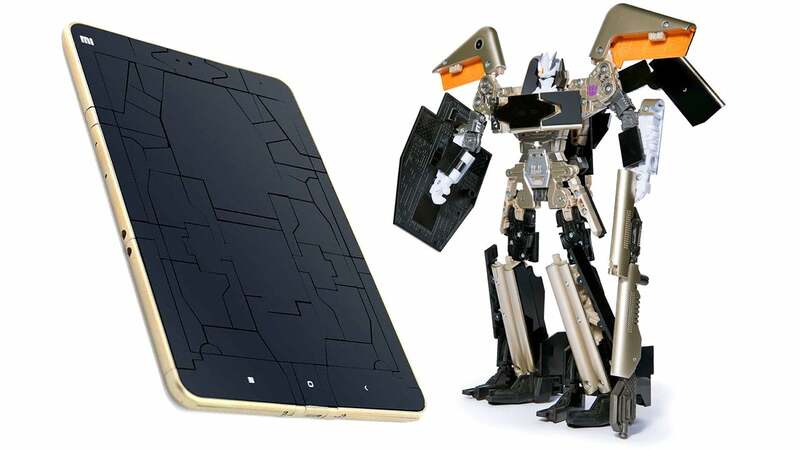 Before you go on thinking that Xiaomi has somehow technologically leap-frogged the competition by a good century, this tablet Transformer — called Soundwave (my personal favourite Decepticon) — doesn't actually work. It looks the part, but it's a crowdfunding collaboration with Hasbro, so it will officially be a toy Decepticon. 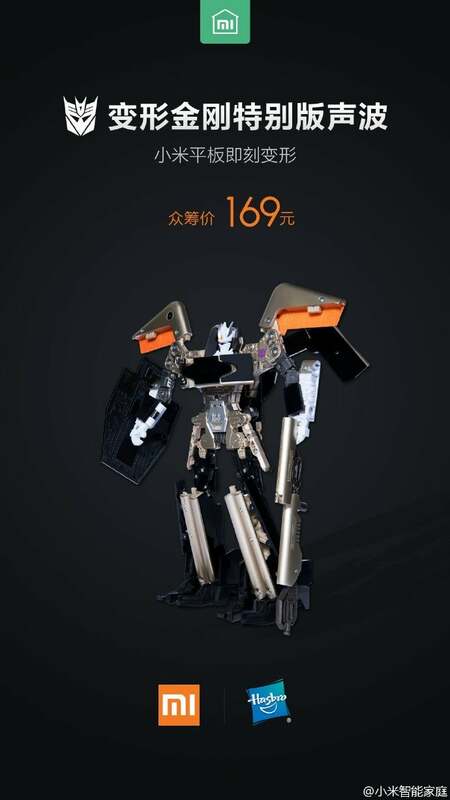 The bot surprisingly squeezes into a 7mm body, just like the Mi Pad 2, and can fully transform into Soundwave through a 30-step process. I'm not convinced that a transforming tablet is as cool as a big rig or a fighter jet, but these are the technological times we're living in.